Get the most out of the formation with less horsepower than ever before. 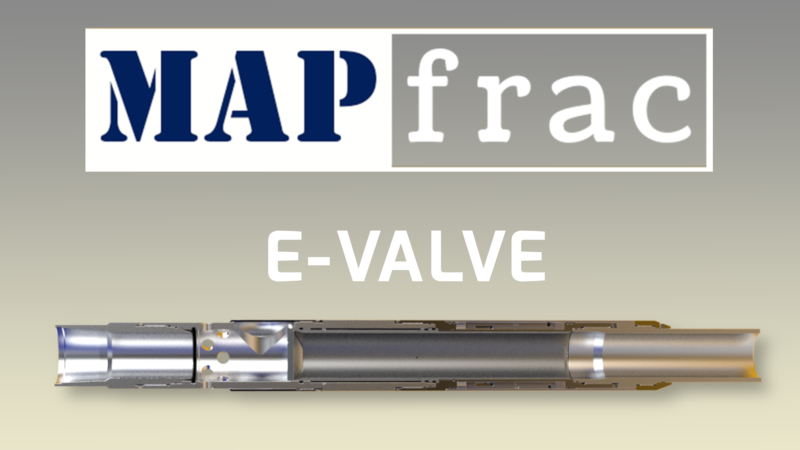 Introducing the eValve Frac Sleeve, featuring the patent-pending BluePoint Activation System. The next generation of Unconventional Completions Technology is here, are you ready?